a typical installation of the DSI Platform. This course also covers mobility solution design, including aspects of solutions with high availability and disaster recovery requirements. Topics also covered include administration tasks such as security, system backup and recovery, application promotion, device loading and maintenance, system troubleshooting and tuning best practices. This course is intended for those individuals who will be responsible for administering the DSI Platform solutions and devices for your organization. Those taking the course in a Self-Paced Online format will have the opportunity to complete multi-question format quizzes. 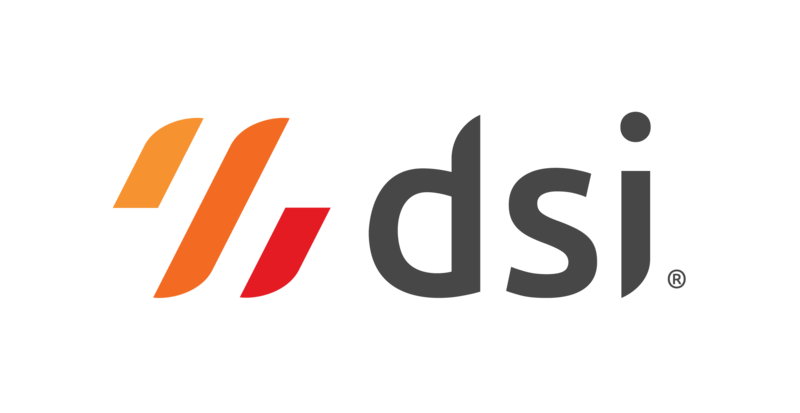 Those taking the course in an Instructor-Led format will have the opportunity for hands-on work with the DSI Platform including the completion of a full DSI Platform installation. Completion of Instructor Led labs or Self-Paced quizzes is required for course certification.